Home / Info / Why Big Live Bait? Why should I fish with Big Live Bait? Simply put, if you want to catch Big Fish you should fish with Big Live Bait. What species of game fish should I target with big live bait? 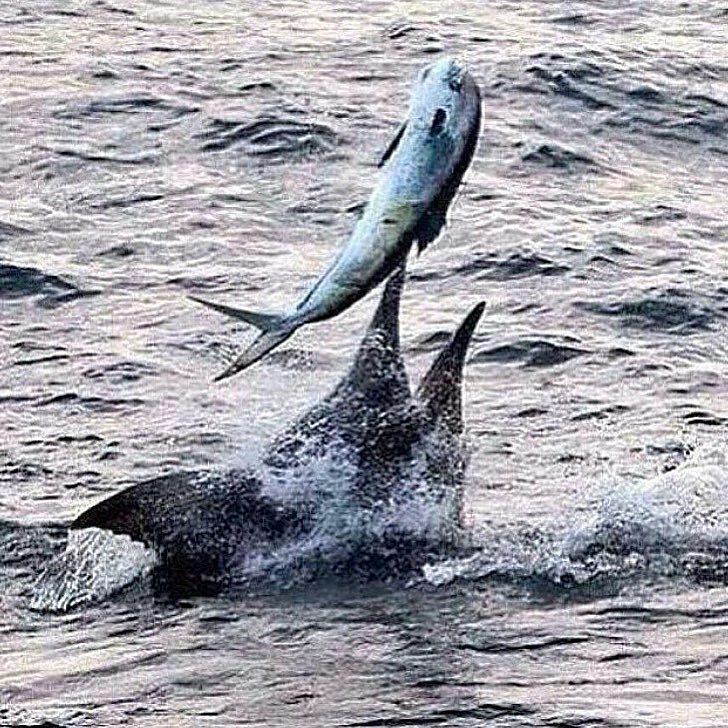 Bluewater anglers across the globe use live tuna to fish for large Marlin and Tuna. These large live baits are generally bridled through the shoulders, eyes or nose and pull slowly by bump trolling (or trolling valve) around a structure such as an oil rig, rip/current break or over bottom structure such as reefs, pinnacles and salt domes. With the prevalence and popularity of local, regional and even national King Mackerel tournaments many anglers are vying for the one big bite. MANY tournament King Mackerel boats slow troll or drift large live baits such as Spanish Mackerel, Blue Runners, Hardtails and various other reef fish…etc. 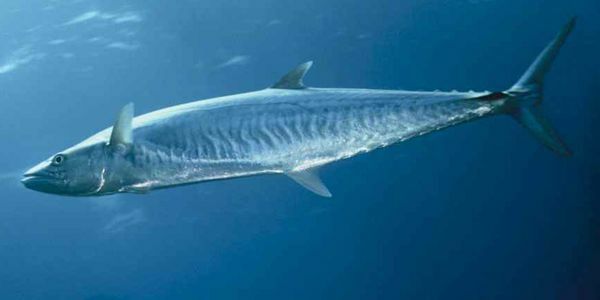 Jumbo Wahoo are known for their taste for large live baits and some of the largest Wahoo in the world were taken with Big Live Baits.